Is your scholarship office making the best use of technology? Look around: Can you still see piles of paper forms, rows of filing cabinets, envelopes, or even a postal meter? 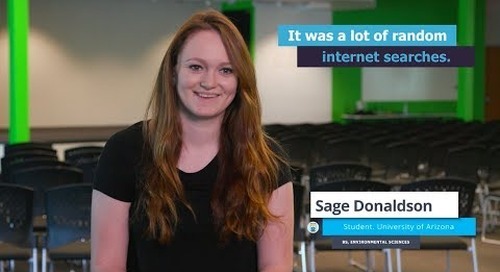 Sure, the internet, email, digital recordkeeping, and powerful databases have made the scholarship process so much easier for students and staff. But have college scholarship offices fully embraced real innovation? Is yours making the best use of technology—and all the opportunity and power that comes with it? Push a paper form at today’s digital-native students—and they’ll take a mobile pic, comment on its retro-ness, and add it to their Snapchat story in a nanosecond. They’ve grown up in an online world. And, more than any previous cohort, they understand how easy and efficient things could be—if only the whole world was completely digitalized and connected. Don’t think it’s enough simply to be online: Your students don’t want to sit at a computer all day long. Instead, mobile devices are never far from their fingertips. They aren’t just texting and engaging on social media, either. They spend more time browsing the Internet on their mobile phone than on a desktop computer. Smartphones and tablets are how students get their financial, health, and education information. 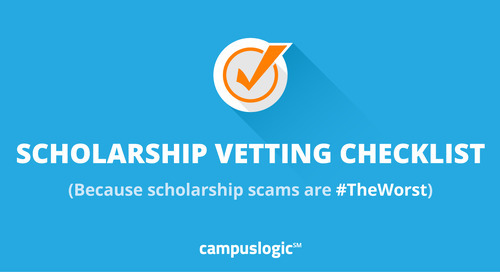 Your scholarship information should be just as easily accessed. So, how does your scholarship office offer the tech solutions students need? 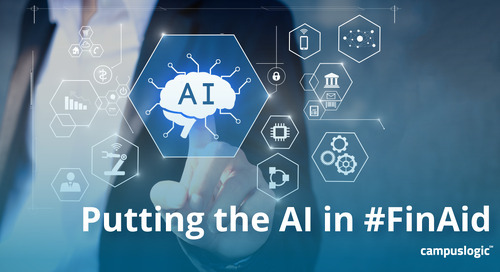 Understandably, the implementation of new technology can be daunting—especially given all the pressures you and your staff are under. There are personnel shortages, budget cuts, regulatory reporting requirements, donor relations to manage, and the list goes on. The good news is that most of your staff understands that keeping up with technology is important to improve the student—and staff—experience. A National Association of Student Financial Aid Administrators study reported Financial Aid Office staffs perceive technology insufficiencies at work as an administrative burden.  Create a one-stop scholarship shop. Technology has enabled the development of one-stop sources of scholarship information. Students shouldn’t have to spend precious hours hunting all over the internet for the hundreds of available scholarship opportunities that they may—or may not—be eligible for. With the right solution in place, your staff can quickly and easily refer students to a singular resource for institutional and vetted external scholarships that can be matched to students’ interests, skills, and strengths. Explore mobile-optimized solutions. 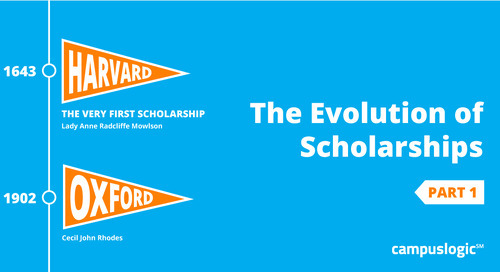 Mobile-friendly scholarship solutions are here. Students can easily apply for scholarships wherever, and whenever, they want—on their phones and tablets. This convenience helps more students apply for those much-needed scholarships. It also makes the application process—collecting, storing and submitting documents, recommendations, and essays—as well as the reviewing/awarding processes so much easier for everyone involved. Make sure it’s user- and donor-friendly. 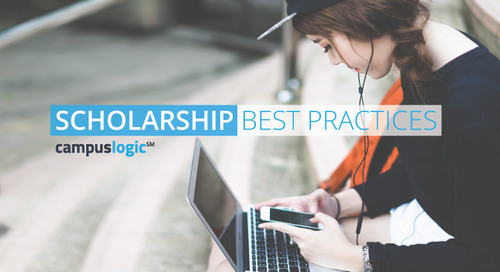 The most innovative scholarship management technology helps you easily collect and manage all the documents, data, and decisions required in the application and awarding processes. They also offer a means to keep donors connected with the scholarship office and the students who receive their generous gifts. When your office can easily keep track of all the decentralized processes with one centralized system, you’re making sure donors’ dollars are getting used the right, and most fair, way possible. That means more dollars in students’ pockets—and you keep donors happy! Find maximized efficiencies. A paperless, smart system should be a significant time-saver for students and staff. It should automatically match students to awards they are eligible for, then automatically rank those applicants to aid in the review process. It’s all possible. Technology is transforming scholarship management for students and staff—and it’s about to get even better. 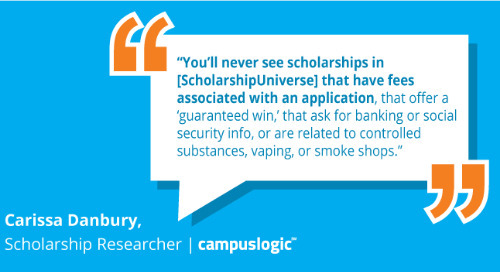 Meet Scholarship Universe, the latest addition to the CampusLogic student financial services platform.